A guide to discovering your purpose and value in this world. Living in the flow and living beyond yourself, serving others, gives your life meaning. Come to my Book Launch ! What are you meant to do here in this short span of human years on this planet? Have you ever really contemplated this question? This is about knowing your life’s purpose and what value you are meant to add to this world? Having a true sense of purpose is our centre-point of our existence or we live ‘lost’. Until we discover and live our purpose, we meander through life searching for satisfaction and happiness. Happiness comes and goes but purpose gives us something to hold on to. It gives our lives meaning and direction. Have you ever thought to yourself, “I am grateful for where my life is, but not satisfied”? Do you ever think to yourself that there’s got to be more to life than this? If so, I have good news – it doesn’t have to stay that way. Finding your life’s purpose is not as elusive as you think. With a true desire to know yours and with a few simple ideas and techniques that are offered in this book, you too may find that thing that gives your life meaning. Your purpose will fill your heart to the brim with an unquenchable desire to keep doing what you’re doing because it lights your fire, it makes your heart beat faster, it gets you out of bed with a spring in your step each day, and lots of energy to handle whatever is in front of you with enthusiasm, courage and inspiration. Your purpose is about serving others. If it does not involve others and is only about serving your own self-indulgent ambition, it is not your life purpose. Living your life purpose is adding value to others to make this world a better place. 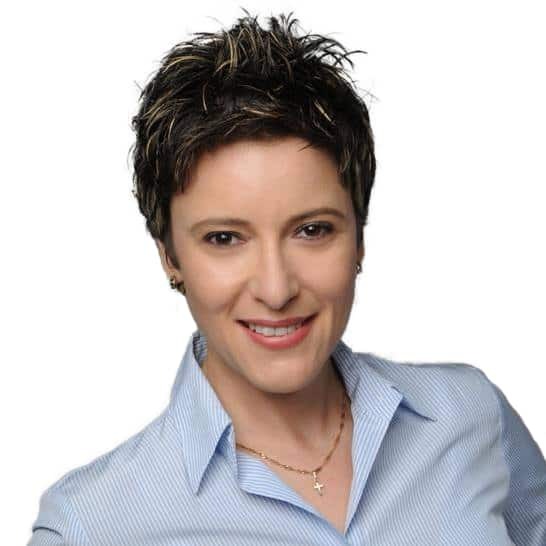 Jeanine is passionate about adding value to people and helping them grow and achieve higher standards of success across all areas of their life. Her greatest joy is empowering people to step outside their comfort zone with more confidence and self-leadership to be the best that they can be. Jeanine has an MBA, 3 other respected qualifications and spent 20 years climbing the corporate ladder, her last role as Director. 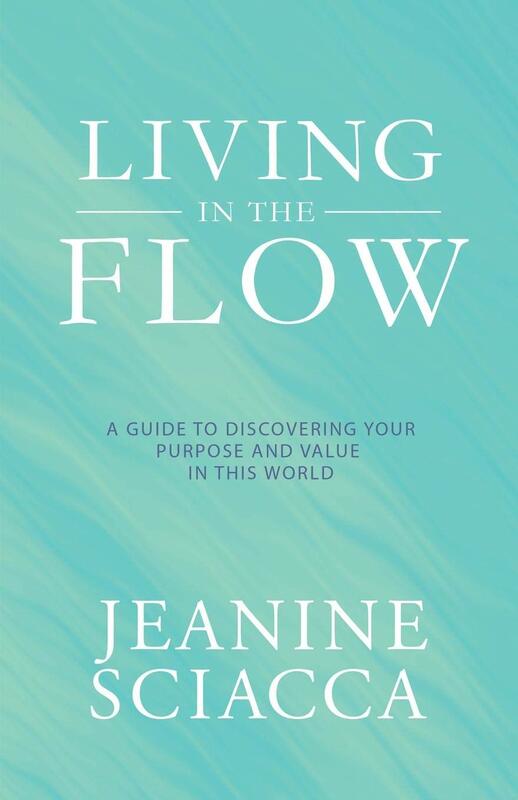 During her last few years in corporate Jeanine realised that even though she was successful, her life lacked purpose and meaning. Jeanine discovered that titles and positions don’t mean much, it’s how you spend your time that counts. Over the years, she discovered a passion for helping others achieve success which led her to become a Certified John Maxwell Speaker, Trainer and Coach and a Silva Method™ Trainer.